Celebrating music through the #GRAMMYs for more than 50 years. 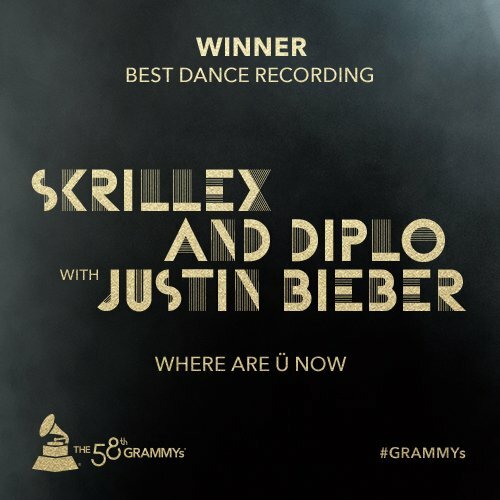 The Recording Academy honors achievements in the recording arts & supports the music community. Watch him take the stage when 'Motown 60: A GRAMMY Celebration' airs this Sunday at 8/7c on @CBS.
.@Madonna is back with her first new release since 2015 and details on her forthcoming fourteenth album. Here are some things #Beyonce taught us during her epic #HOMECOMING. Watch her performance of "My Guy" during 'Motown 60: A GRAMMY Celebration' this Sunday at 8/7c on @CBS.
.@Madonna announced Madame ❌, her fourteenth studio album, will arrive June 14, and released its first single, #Medellín ft. @maluma.
.@JanBlomqvist_, who made his debut at #Coachella this Sunday, talks about Berlin's club scene, his desire to bring joy to the dance floor, the story behind his latest album, 'Disconnected,' and more. To celebrate #Motown's 60th anniversary ahead of @motown 60: A GRAMMY Celebration (which will air on @CBS this Sunday), we're highlighting 10 of the label's secret weapons. This Sunday catch the iconic music legacy of @motown with GRAMMY winner @NeYoCompound and more! Watch 'Motown 60: A GRAMMY Celebration' at 8/7c on @CBS. It happened! 💕@BTS_twt graced the #GRAMMYs stage. 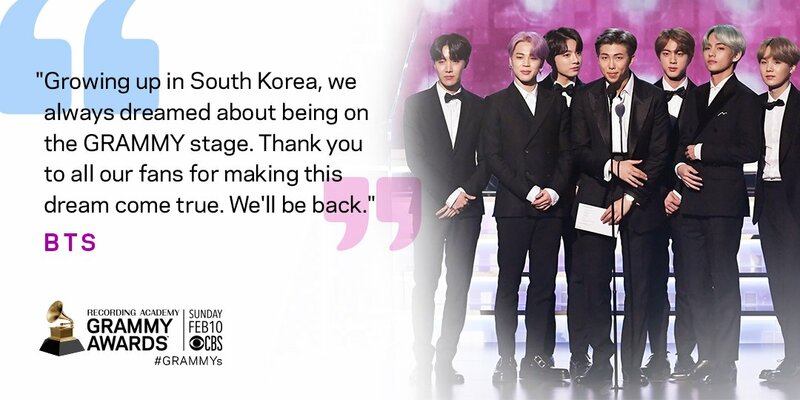 From hinting at new music to dancing in the audience to presenting their first award, @BTS_twt lived it up at their first-ever #GRAMMYs.